February 2019 | Bostin' Ride Online booking for our 2019 events are now OPEN! Enter online now! 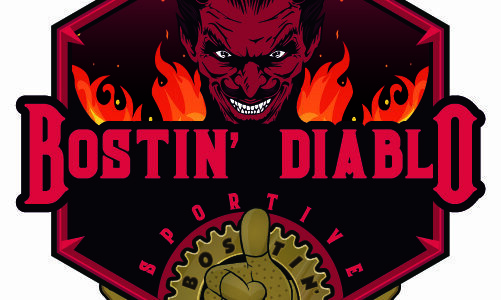 Sportive.com feature the Bostin’ Diablo…new for 2019! We have a new PR team working with us!